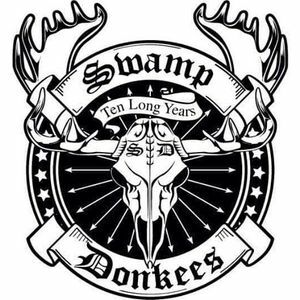 Spring Fling Dance With The Swamp Donkees!!!! Our Spring Fling Dance is coming up and you won't want to miss it! 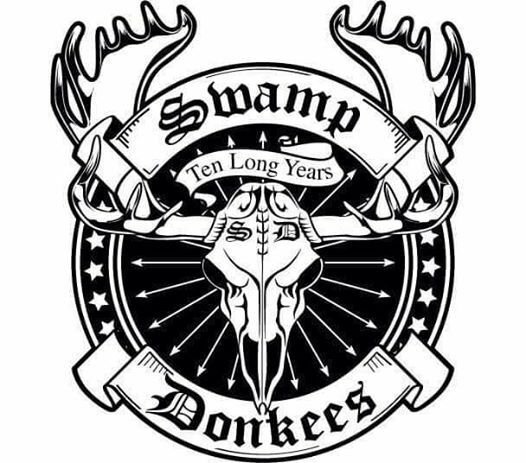 We are so excited to have The Swamp Donkees join us to welcome spring to South River.